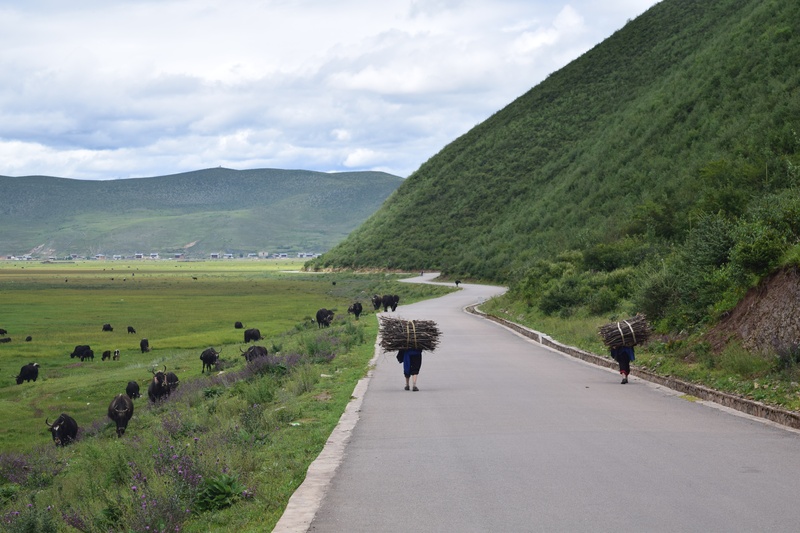 I was very much looking forward to travelling around Yunnan. Mountain air, hills, world’s deepest gorge and tibetan villages were all on our list of things to experience whilst in the area. In the 12 days we had in Yunnan we managed to squeeze in quite few sights and whilst not all of them as exciting as the next there were definitely few gems worth mentioning and worth the effort of getting to.